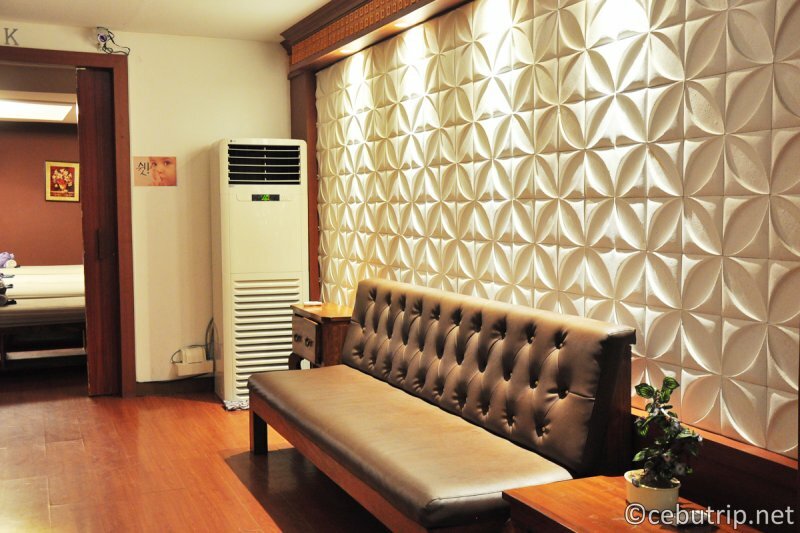 Korean Spa & Massage that is near to Cebu Mactan Airport! 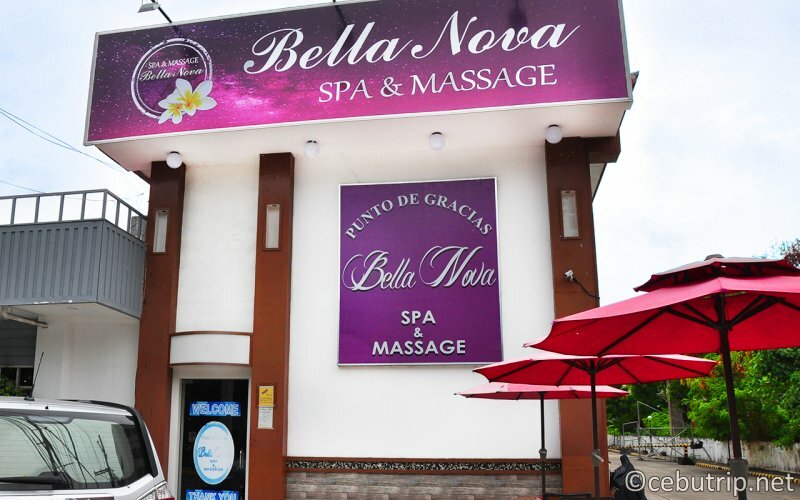 Have a relaxing moment at Bella Nova Spa & Massage before departing the Historic Resort City! 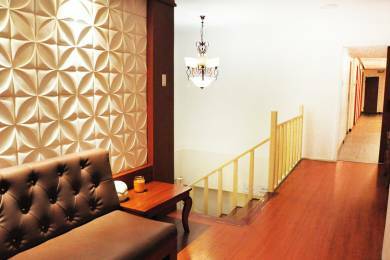 A Spa & Massage "Bella nova" that opened last July 2016, the spa is close to the Mactan Airport (about 2-3 minutes by car and next to Godongni Korean Restaurant) and close to Marina Mall. 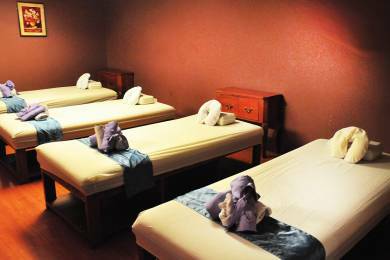 A great place to relax before entering or departing the island of Mactan, if stress on the long trip and wanted to have massage to rejuvenate the mind and body then Bella nova spa is the perfect place for you. Aside of being near to the airport the spa offers many health benefits that alleviate the tiredness of the body, no need to worries about the traffic because the road is wide and you cannot feel stress along the way. Upon entering the entrance of the Bella Nova spa the beautiful Korean concept interior design will catch your eyes first in the lobby. They have a signature welcome drinks to the guests (HOT/ICED COFFEE, HOT/ICED TEA) you can choose what drinks you want. 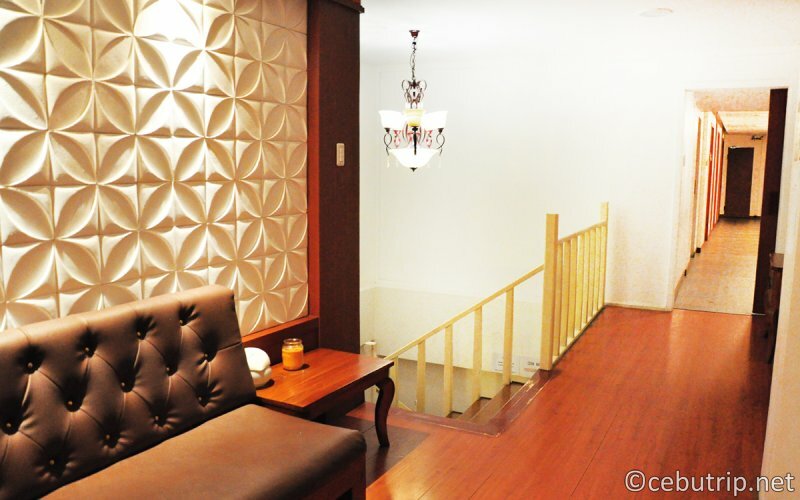 A two- story luxurious Spa & Massage consisting of 16 private rooms with WiFi access. Plan a Spa break with a group of friends or a partner to experience some much needed time out & relaxation at Bella nova spa on the option of couple room massage with 2 beds, a triple room massage, quadruple room massage and the big family room massage with 7 beds. 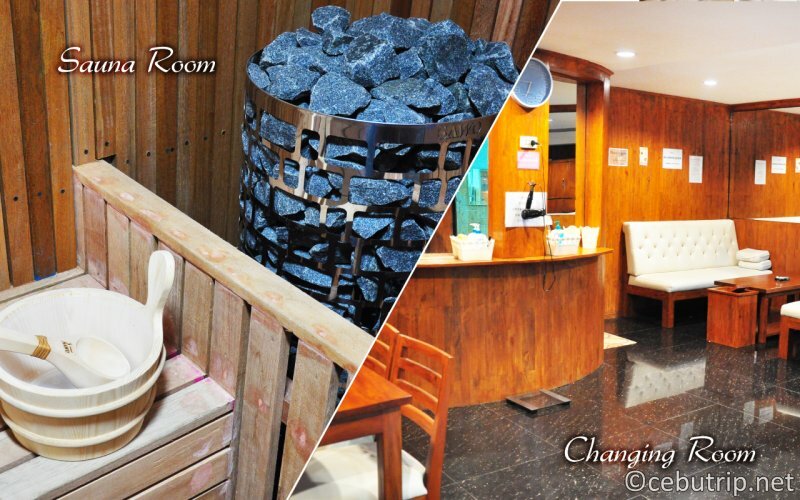 Enjoy the luxurious atmosphere of the spa with the affordable massages. 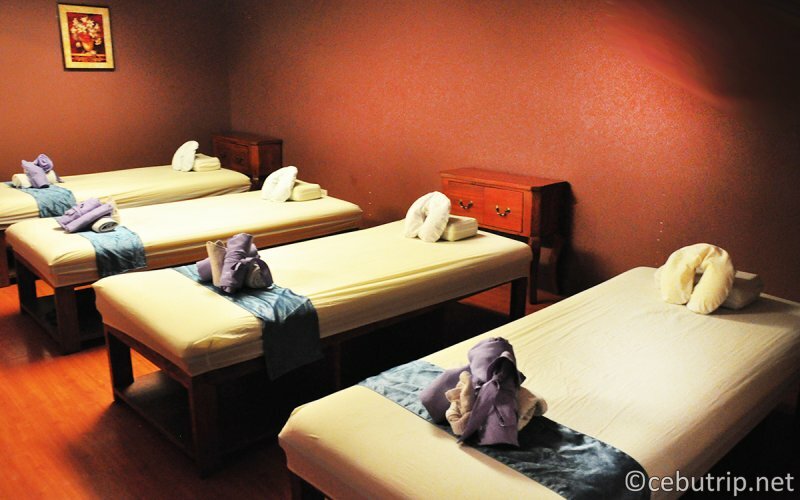 From the moment you walk in the massage room a sense of calm and pure indulgence descends upon you. Expect that after the relaxing massage, the therapist will served you a HOT TEA aside from that you will experience how professional and knowledgeable the therapist in the spa. 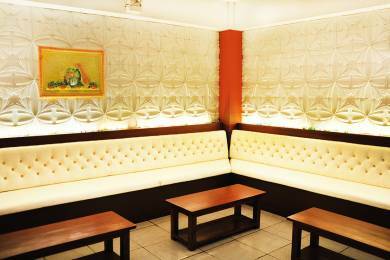 Sit like a '' king & queen" in their sofa after the amazing massage. 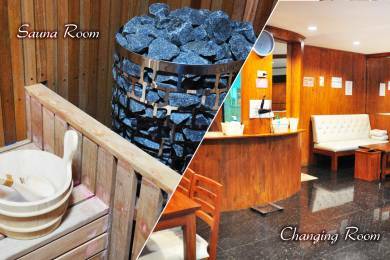 All massage room in the Spa are equipped with foot massage, aroma oil massage, full body massage, stone massage. 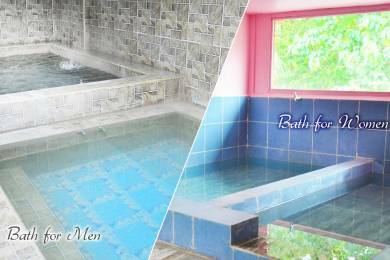 Numerous of facilities only in Bella Nova Spa! 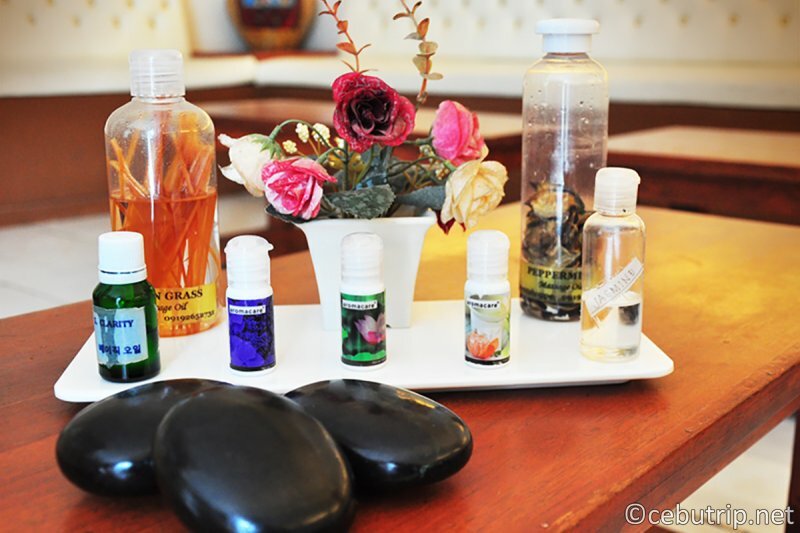 Not all spa & massages in Cebu have their own showers, baths and sauna facilities but in Bella Nova spa & massage they have all facilities that will conquer all your needs. 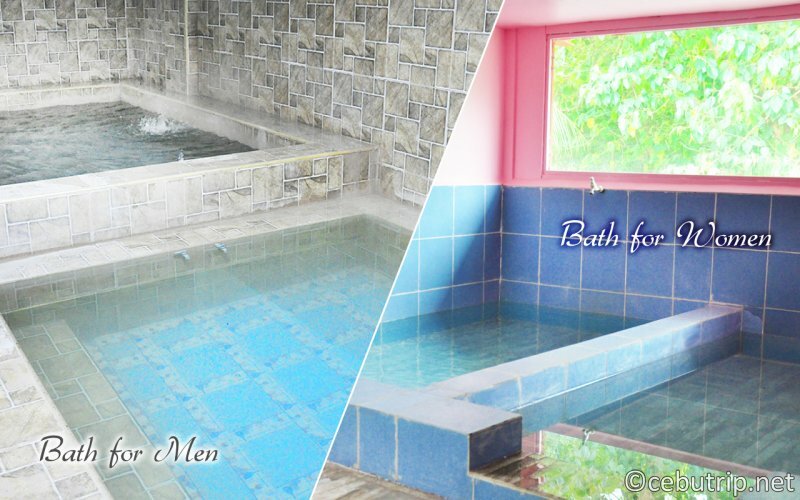 If you want to take a bath or shower after "sauna" moment the spa have a large area of shower room and comfortable bath area (1st floor for men 2nd floor for women area) take your time to savor every moment of this unique sensory journey of the spa. Take the time to strengthen your body and free your mind in Bella Nova "sauna" Spa. A fresh air area and relaxation room with comfortable loungers that will help to enhance your new-won relaxation. If you have an important documents or valuable things that you carried and afraid that it will lost or damaged? No need to worries about that because aside from having CCTV in the spa They have also a locker room with key in which you can put all your important things there. ※The pesos price is just rough standard. The amount of pesos price fluctuates depending on the status of the exchange raye. ※We don't accept a reservation within 48 hours. We would recommend you to make a reservation sooner. ★ Location ： MACTAN Airport Road,Pusok.